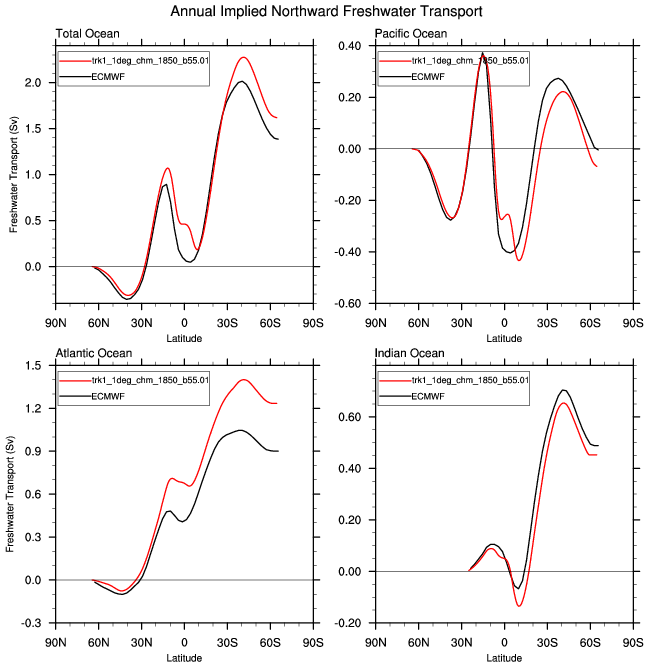 plotted here are their unadjusted values. 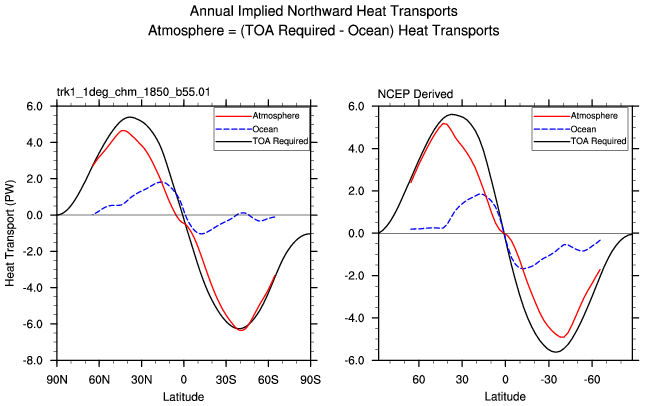 Webpage about the NCEP derived data. 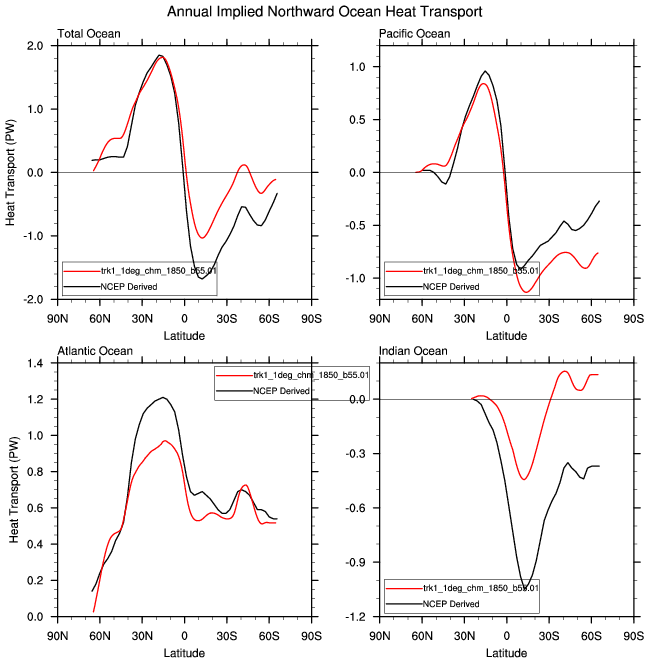 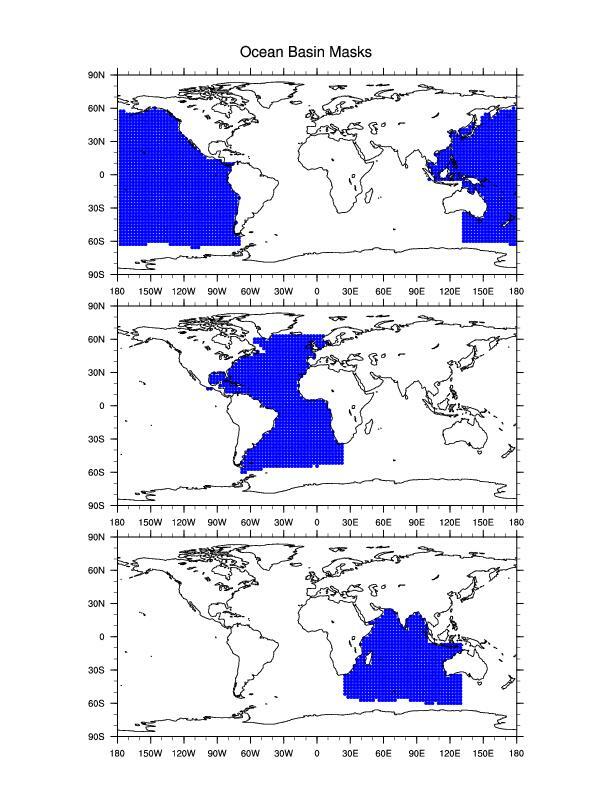 A plot of the ocean basins used in the calculations.